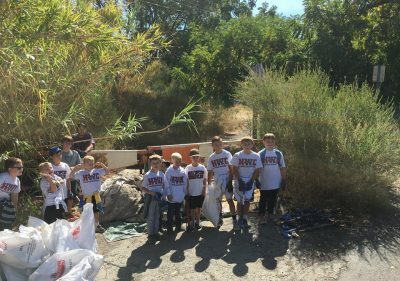 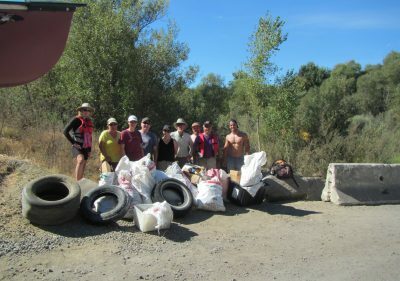 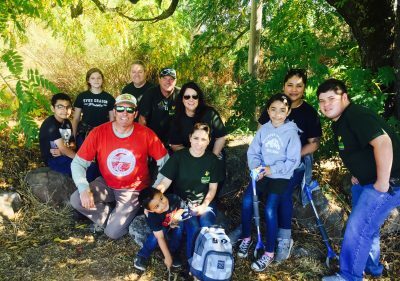 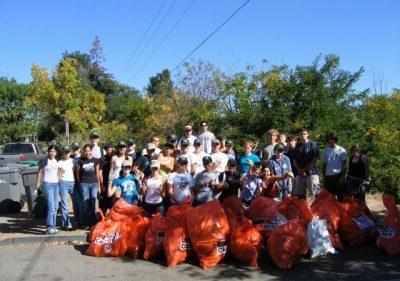 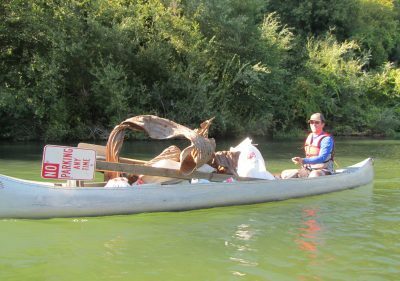 Connecting people to one of Sonoma County’s natural resources is at the heart of our cleanup program. 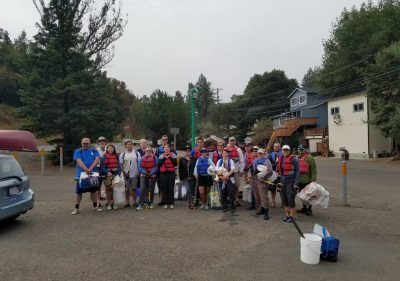 When people experience the exhilaration, as well as the peacefulness of the Russian River firsthand, the inherent value and need for protection becomes clear. 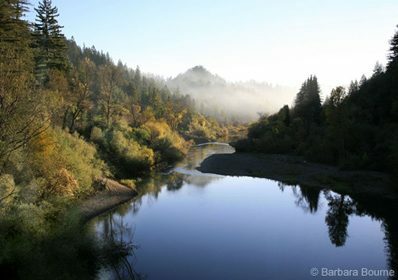 This is your river and it needs your help to keep it clean.